Online Event Registration for the WESTERN Convention is NOW OPEN. 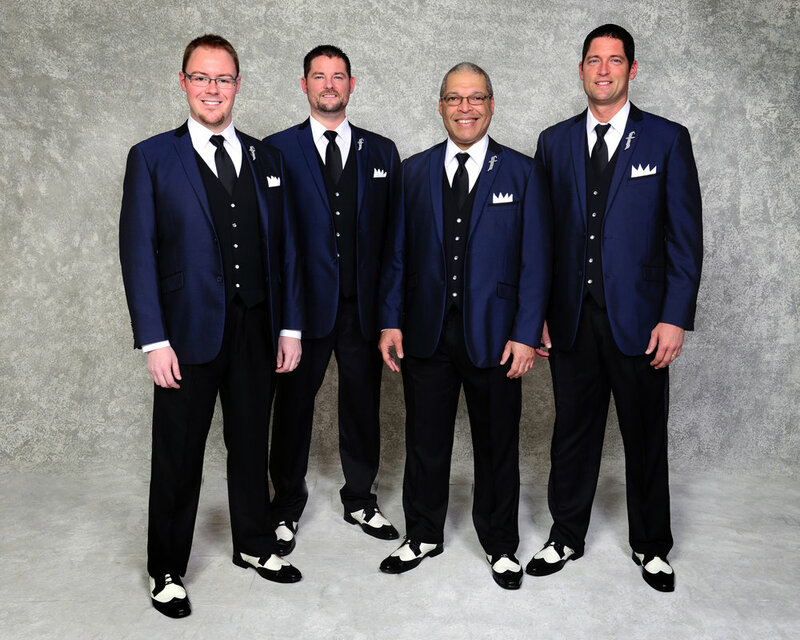 A registered, attending Western Contest competitor, anyone who is singing this weekend in any contest at Lake George, does NOT need to buy a ticket for the show. Your REGISTRATION badge/pass admits you into the show. No extra charge! ADVERTISE In The Printed Contest Program! Select or Tap the Cover image at right to LEARN MORE! 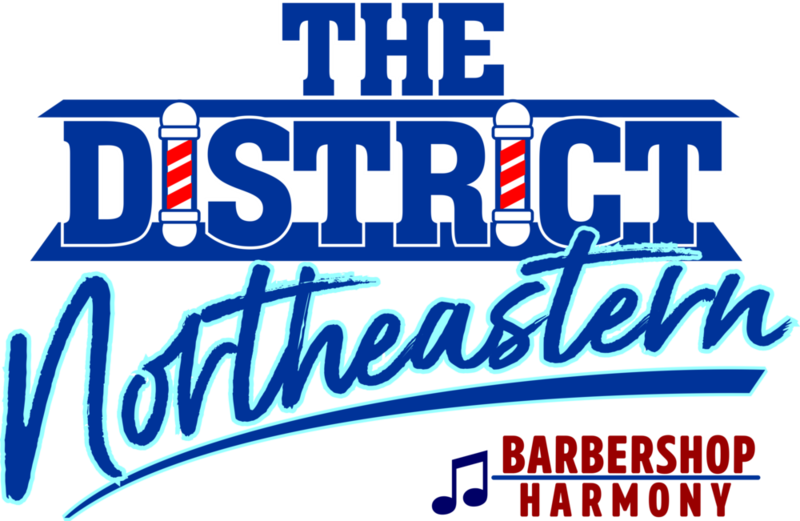 This is a GREAT opportunity for you and your chapter, chorus, quartet, business and any other service - to reach the Barbershop Harmony community. Show your stuff! Offer your services! Tell us about your upcoming events - shows, performances, classes, or your accomplishments and awards! Maybe YOU have a business and would like others to see your ad - and how YOU support cultural events in the community! PRICES remain unchanged! Your ad helps support the program printing. For as little as $40 - you can place a quarter-page display ad for all to see! Advertise in BOTH programs and receive a 20% discount on the total of both placements! Full-page, half-page sizes and full-page covers are available, too! Also, simple message "line-listings" are available! Send a message to your performing friends! Show YOUR SUPPORT! Wish folks well. Announce a party! Members: Ordering & Paying is EASY! Interested? Got questions? To learn more ... go to the DETAILS page. The 2-page PDF "manual" form is still available and has everything you need. Download today. ORDER NOW! Please do not delay! To be in BOTH programs ... your order and ad is needed by ... Monday, April 3rd, please. Contact now: STEVE SALAMIN with any questions! Thank you for your consideration and support! 2017 NED WESTERN Spring Contest Bidding is now OPEN! Yes! Lookin for the Best Seat in the House? 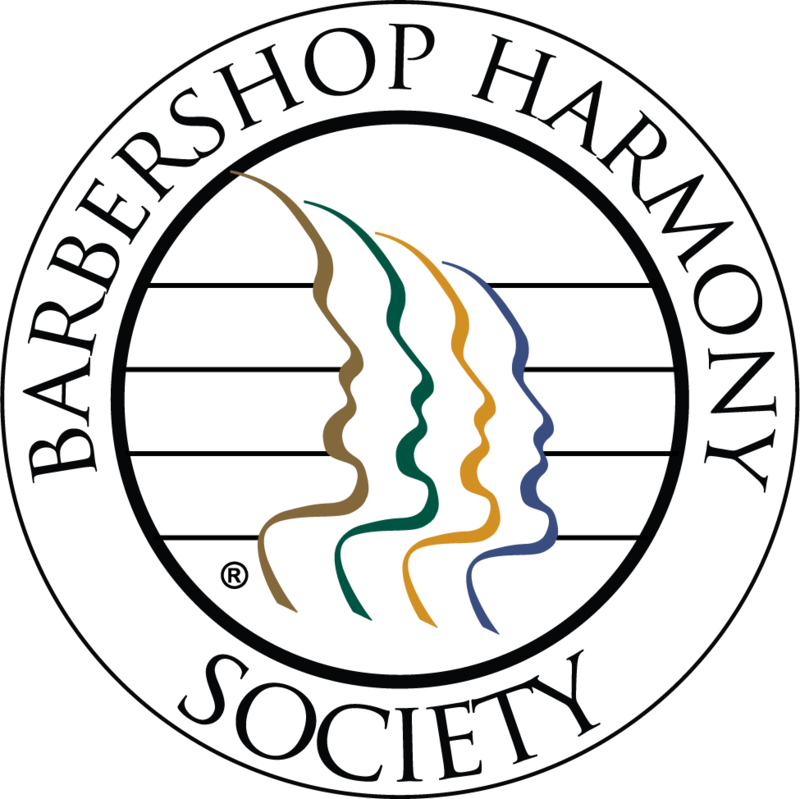 Harmony Foundation International and the BHS Contest & Judging program are teaming up to auction off a single seat at each & every contest session, including Division, District, Prelims, Mid-Winter and International. So if you’ve ever wanted to test out your judging chops, you can bid on a seat, and sit with the Judge of your choice at the 2017 NED Western Regional Division & District Quartet Prelims Contest in Lake George - and be a ‘Judge for a Day’ ! Select the image above/right -or- the button below - for more info and to enter/bid! < < < Select Ticket image. You'll open a new page at our Registration site with Eventbrite. 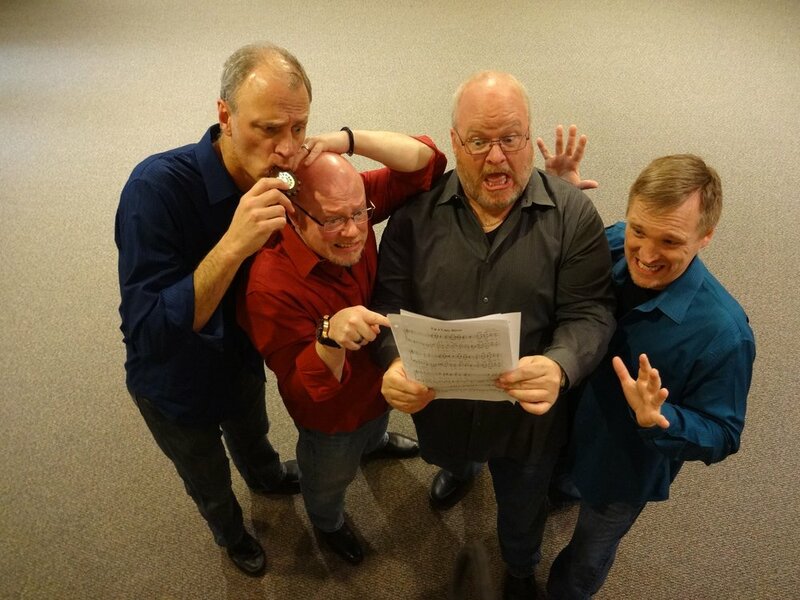 Scroll down and see "Single Event Attendee - SATURDAY NIGHT" & purchase! NED Western Regional COMPETITORS! If you are attending and have competed on-stage this weekend, you do not need to purchase a ticket for the BIG Show! Your competitor registration includes entry into the contest and the show. Lake George in the Spring! 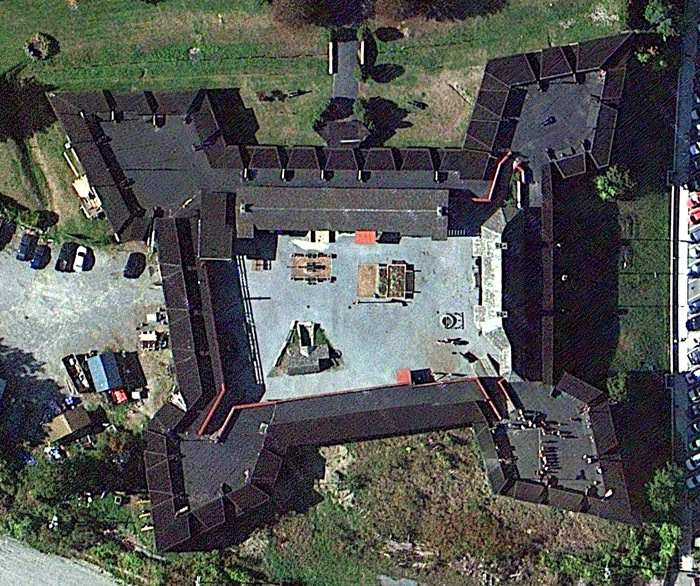 Learn More HERE - about Fort William Henry! The Fort William Henry is located next to the hotel, on the grounds and for those interested in history please stay over on Sunday and tour the fort. Fort Ticonderoga located on the northern end of the lake. The Blacksmith Tavern located in the conference center will be open into the night on Saturday for bar food and drinks. Hotel is a short walk to town - the village of Lake George is a resort location catering to tourists, in the village are 22 restaurants and more shops. 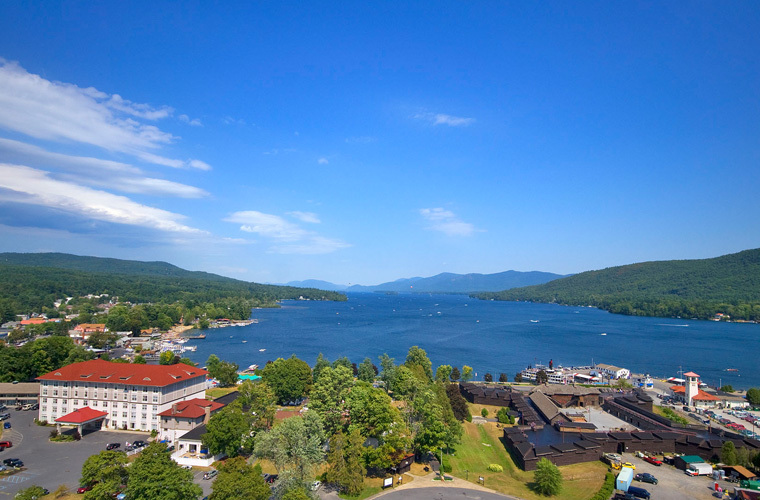 SELECT IMAGE ABOVE FOR THE LAKE GEORGE CHAMBER OF COMMERCE SITE.